Dr. Satyamoorthy Kabilan oversees PPF’s public policy initiatives. 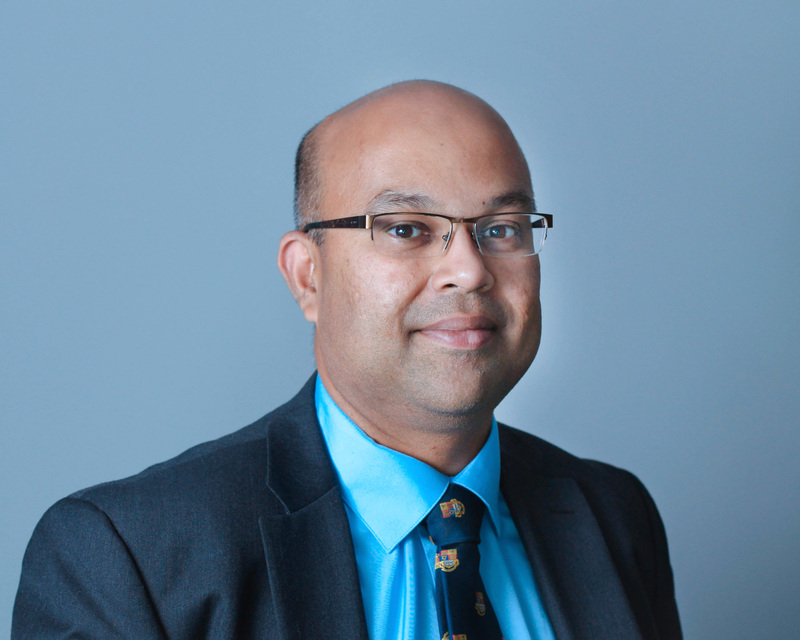 Before joining PPF, Dr. Kabilan was the Director for National Security and Public Safety at the Conference Board of Canada, where he was responsible for events and research on national security issues. This included a range of work on counter-terrorism and radicalization to violence. Before moving to Canada, Dr. Kabilan co-founded and managed two technology startups. He was a leader in the U.K.’s Future Security and Intelligence Outlook Network (FUSION) and provided strategic consultancy to the Ministry of Defence, National Policing Improvement Agency, Serious Organized Crime Agency, Her Majesty’s Inspectorate of Constabulary, Her Majesty’s Revenue and Customs and the Cyber Security Operations Centre. In addition, he has been involved in developing the UK’s National Counter Terrorism Strategy (CONTEST), supported the capability development of the National Crime Agency, and worked on future force development for the UK’s Ministry of Defence. He joined PPF in 2018.